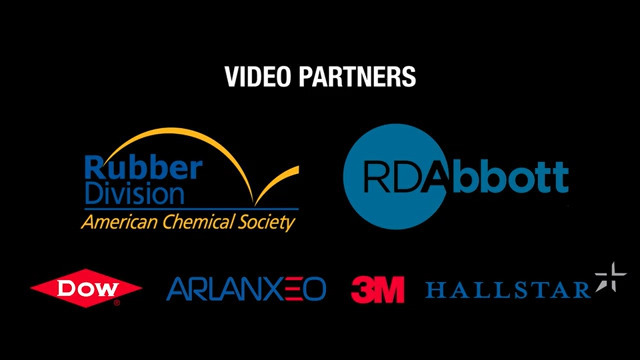 As the video shows, rubber is used in critical industries and supports a variety of job opportunities. The video also directs viewers to notjusttires.org, a website where students and job seekers can learn more about the industry and get connected to companies that are seeking new talent. The website, hosted by Rubber Division, ACS features their career center, as well as links to their student services, upcoming training opportunities and events, membership, and local rubber groups. 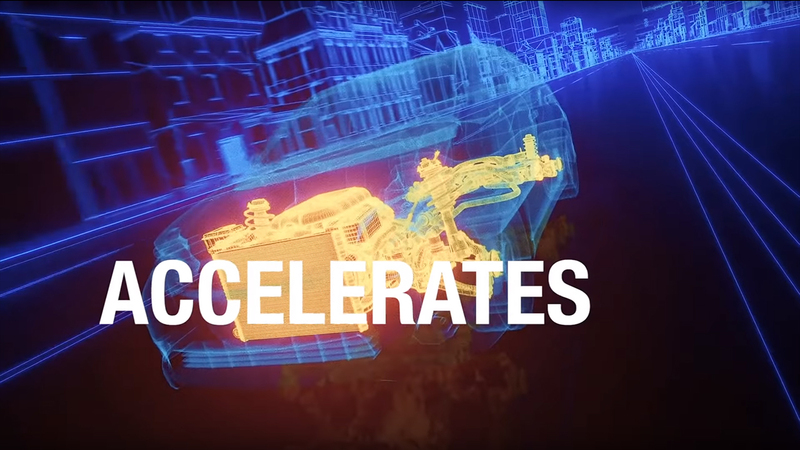 Going forward, Rubber Division, ACS plans to integrate this video into its Student Outreach Program and share with its Local Rubber Groups so it can be promoted at their events and throughout their local communities. They also encourage others in the industry to utilize the video in their outreach efforts. The video can be viewed at notjusttires.org and on the Rubber Division, ACS YouTube Channel.